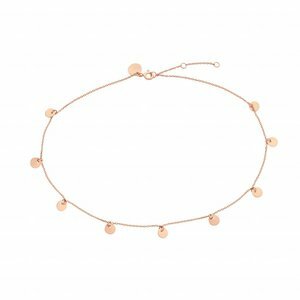 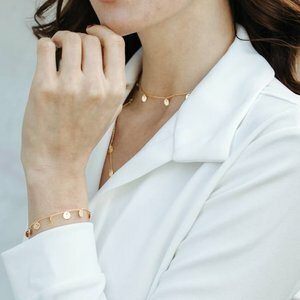 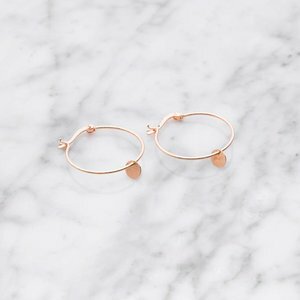 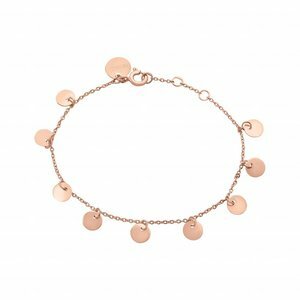 The fine, rose gold plated La Concha choker is a real eyecatcher on your neck. 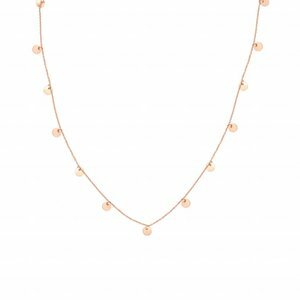 The choker is perfect to wear the trendy layering look with additional necklaces. 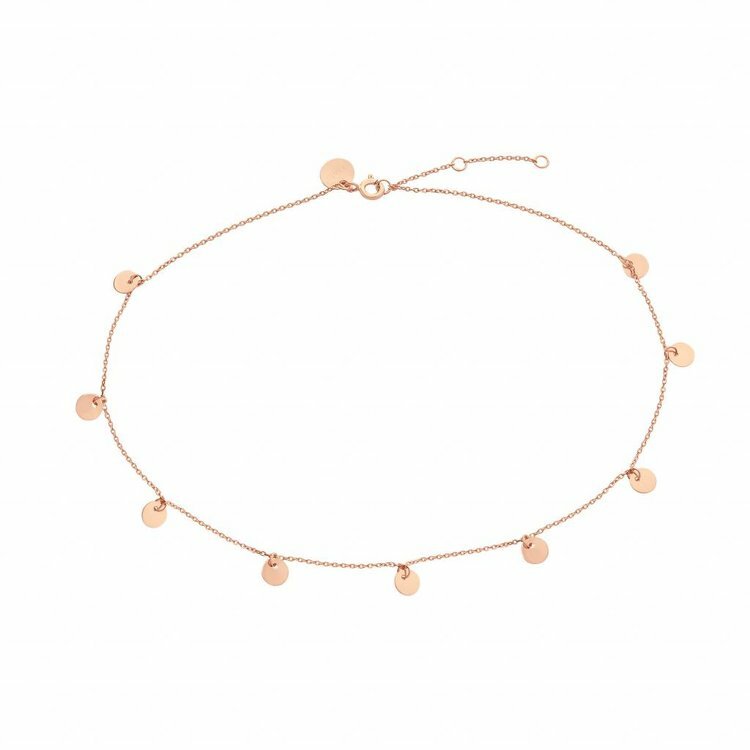 To match the choker, you'll also find a bracelet, hoops and a longer Plates necklace.